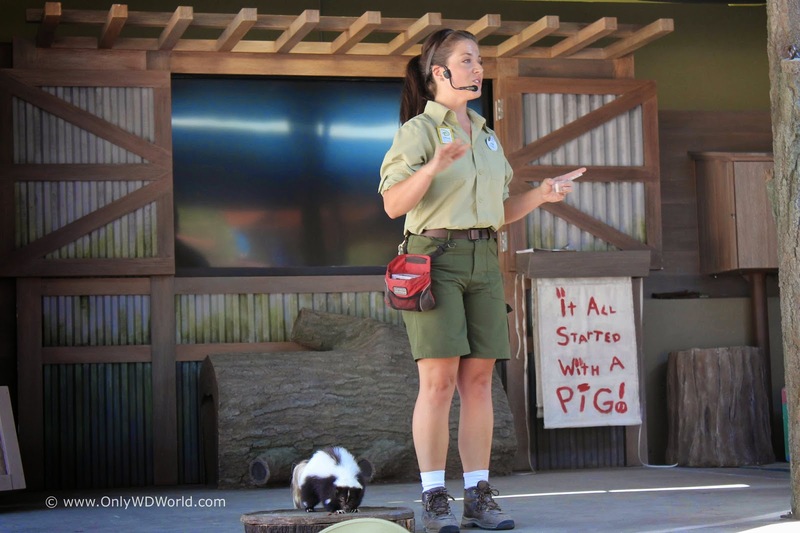 Disney World quietly added a new show at Disney's Animal Kingdom that is definitely worth seeing! 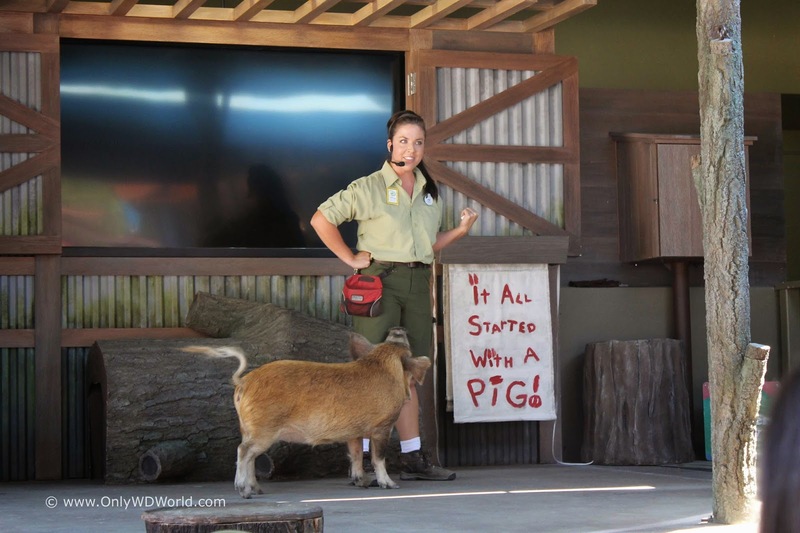 In this show, real animals are the actors and you will get to see a pig ham it up for the audience. 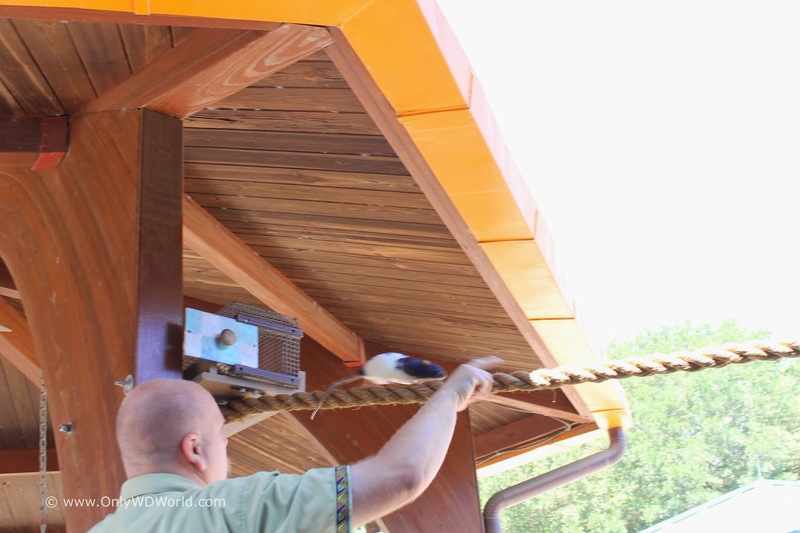 Almost hidden away in the Rafiki's Planet Watch section of Disney's Animal Kingdom you can find one of the newest shows at the Walt Disney World Resort. It only performs once a day at 11:30am and finding it can be the hardest part! 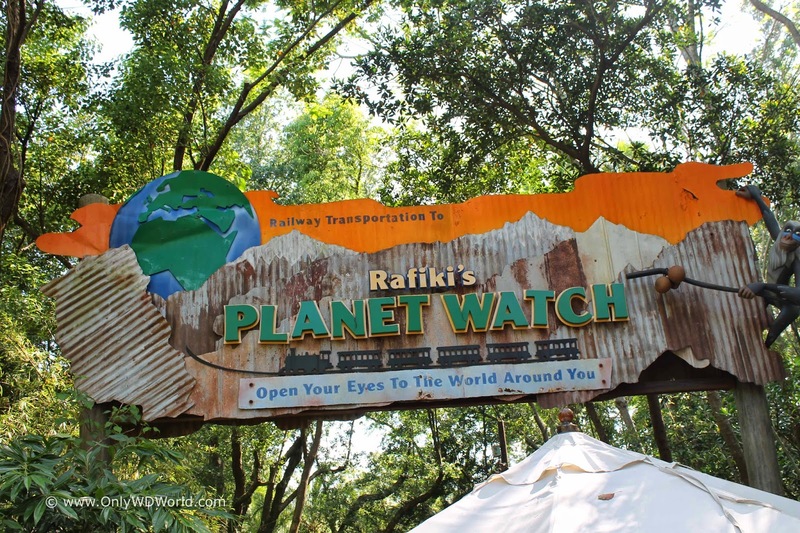 If you are not familiar with Rafiki's Planet Watch, it is a much under appreciated section of Disney's Animal Kingdom and many times skipped by families that don't go there because there are not any thrill rides to be found. 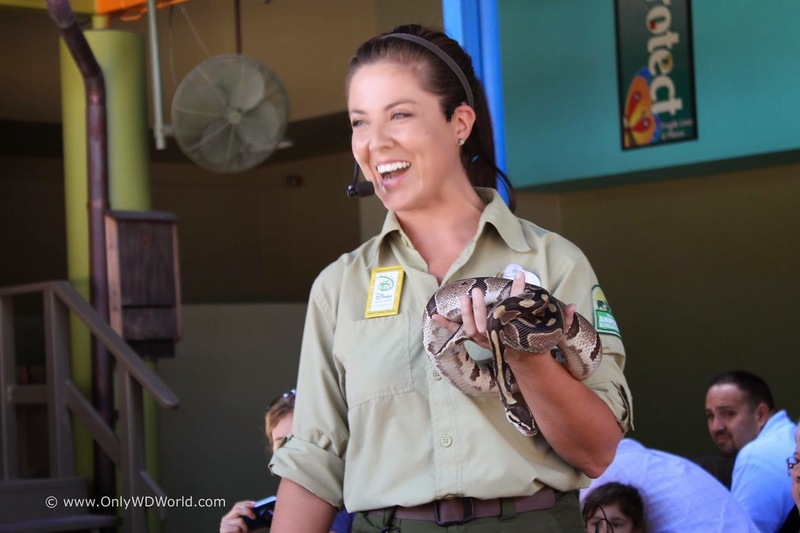 For animal lovers and those that wish to learn more about animals it is an absolute must! To get there you must first travel to Africa and walk through the village of Harambe. Look for the large Rafiki's Planet Watch sign and then enter the train station, where you will take the Wildlife Express. Once you arrive at Rafiki's Planet Watch follow signs to the Affection Section. The stage for the small outdoor theater is nearby and almost hidden. You may have to work to find this show, but it is worth it. There are not many benches for seating, but if you arrive early and get one, you are guaranteed an excellent view of the show. 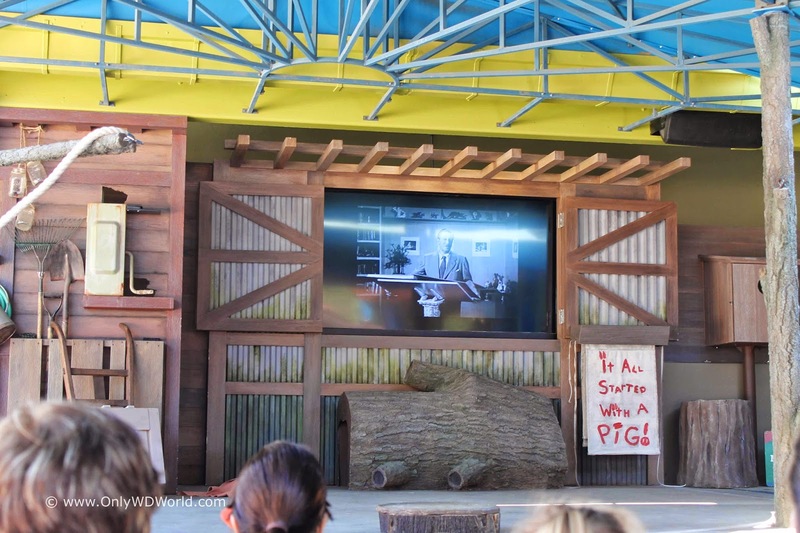 Outdoor Theater for "It All Started With A Mouse"
The show itself is a combination of Animal Kingdom Staff narrators and animal actors coming out to interact with the audience. 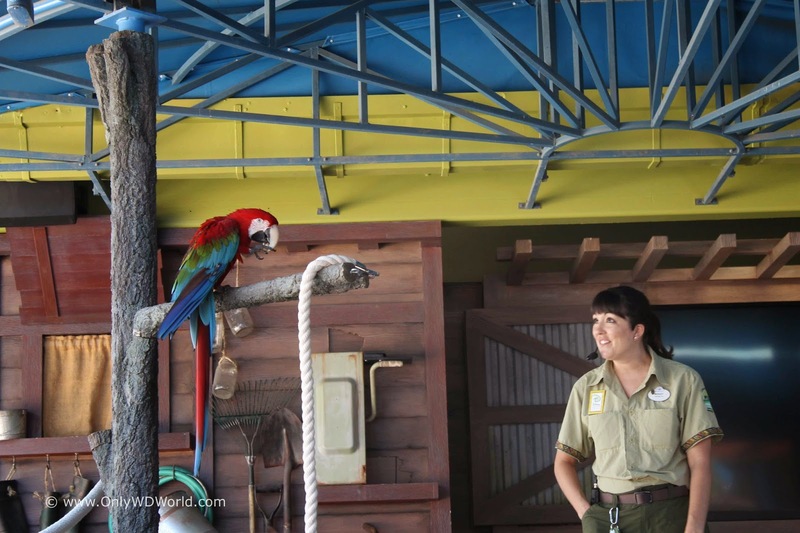 Often the Staff talks in depth about the various species and brings them closer for the audience to see. There are also a couple of video clips worked into the show to illustrate the close ties that Walt Disney himself had with animals and nature. The star of the show is the Kunekune pig. This breed originally comes from New Zealand, and this cute guy appears to be pretty smart and among his favorite interactions is actually painting with one of the audience members. He even changes the sign for the show to read "It all started with a PIG!" In between appearances of our star pig a variety of other animals make their way onto the stage. We get to see rodents, a snake, a variety of birds, a porcupine, and even a skunk. 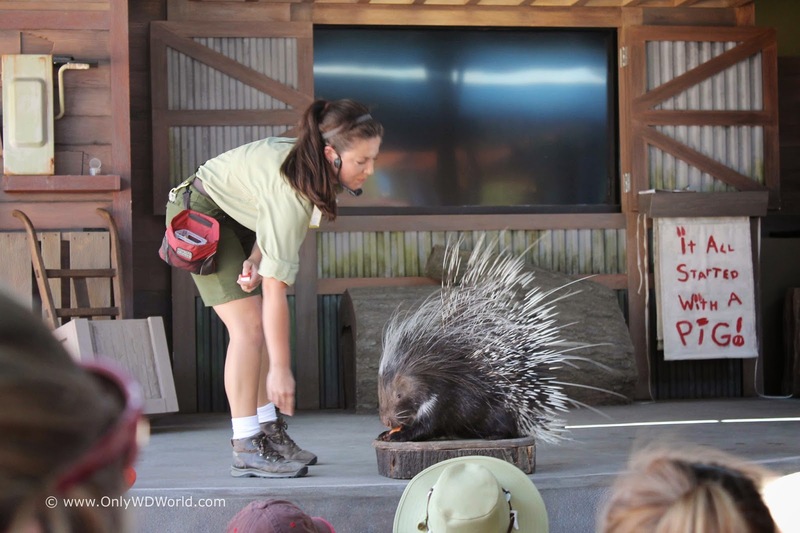 The show is told from the point of view of animal conservation and informing the audience about the nature of each of these special animals. 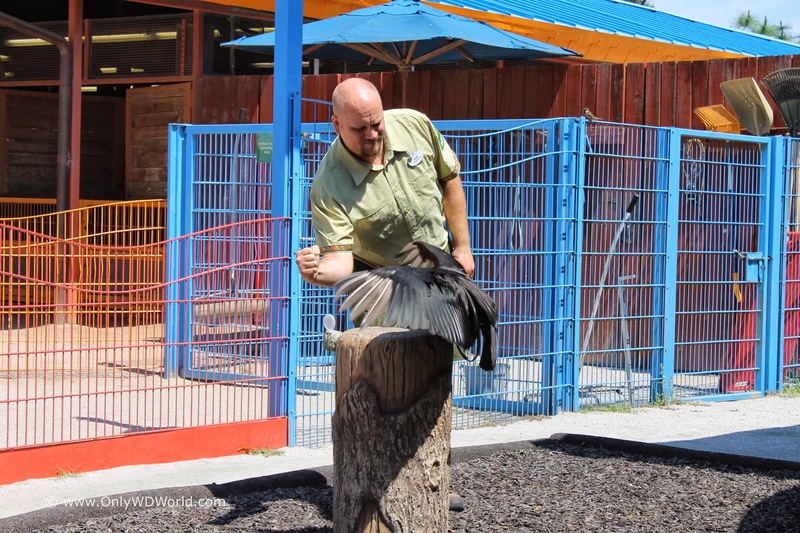 It is not about circus style tricks that the animals can perform. 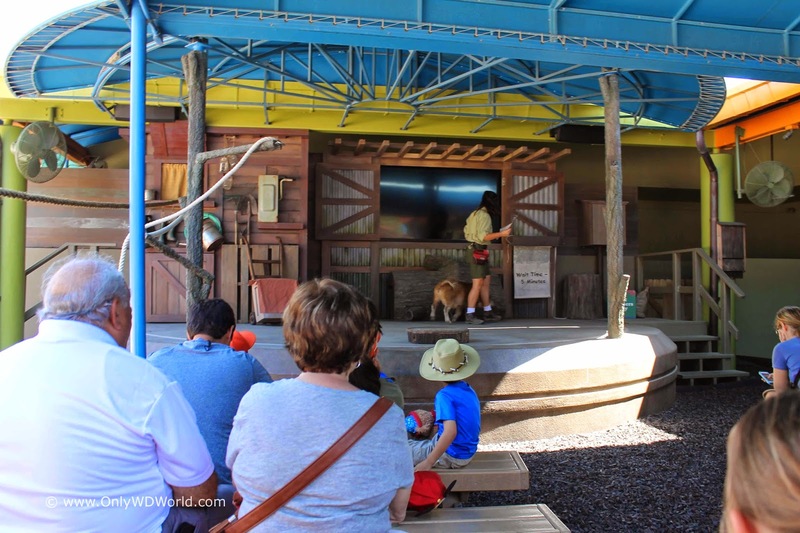 The approximately 20 minute long show is very informative and the fact that many of the animals come through the audience area makes it a very intimate performance. 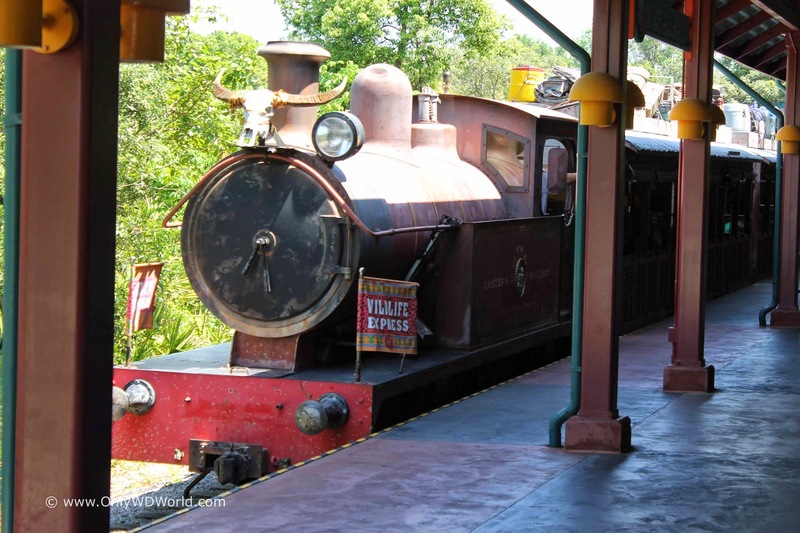 One Of Disney World's Hidden Secrets! If you and/or your children love animals then this is a great show to attend. It is not really publicized well, so you need to heed our advice and head back to Rafiki's Planet Watch to catch this 11:30am performance. 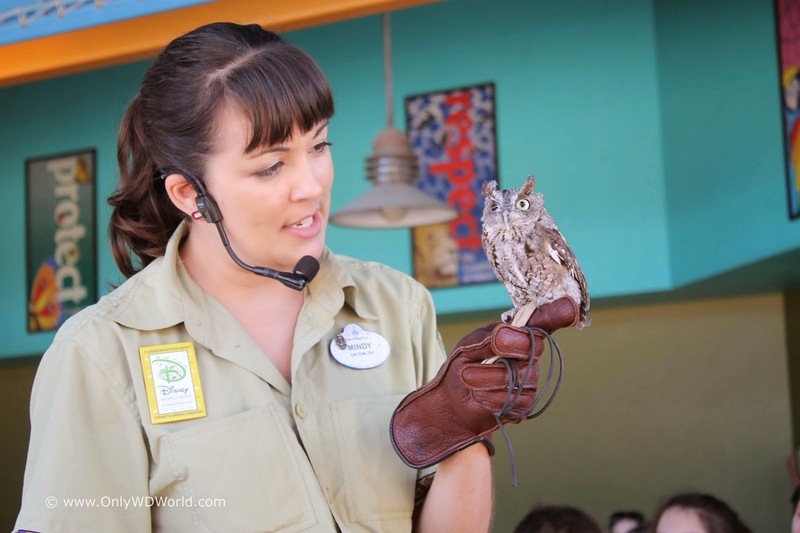 It resonates well with Disney's Animal Kingdom's overall Conservation Message and provides a fun, interactive way to learn more about these magnificent animals. We would recommend this show as one of Disney World's Hidden Secrets! 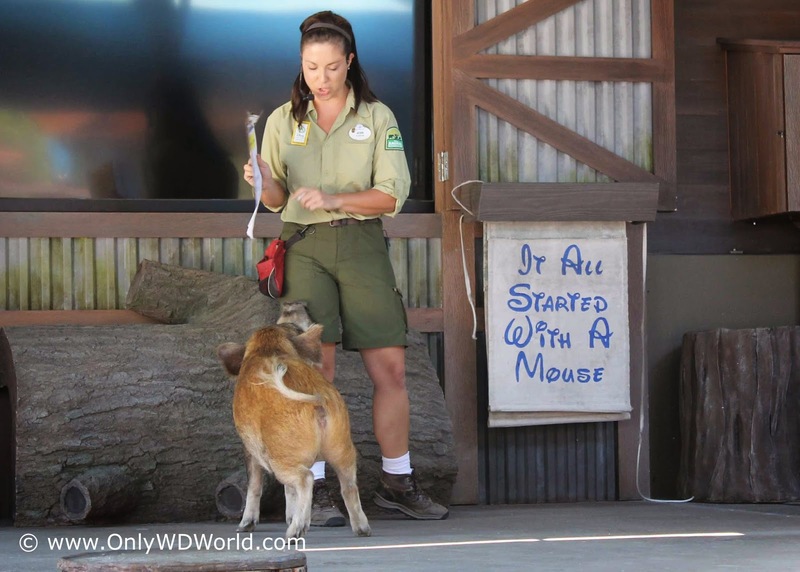 0 comments to ""It All Started With A Mouse" at Disney's Animal Kingdom"